Bravo Blasts Thomas Ravenel In New Court Filing Over Custody Battle! 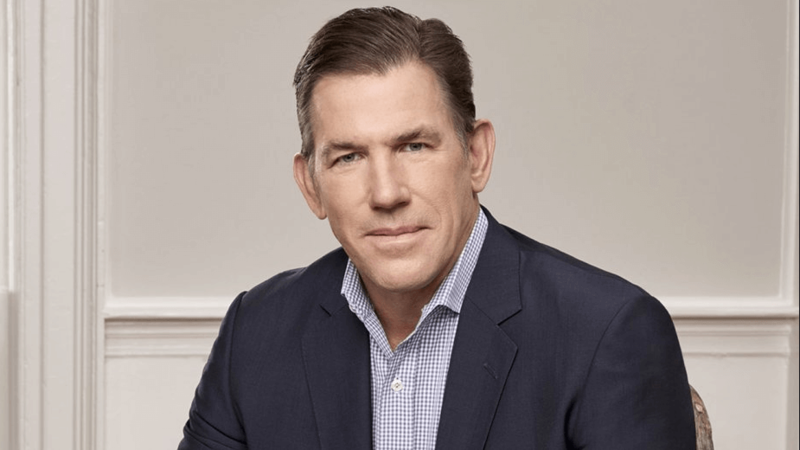 Bravo and Haymaker, the production company that produces,Southern Charm, has responded to Thomas Ravenel’s lawsuit over unaired footage of his kids. Thomas Ravenel Accuses Kathryn Dennis of Drug & Alcohol Use While Pregnant & Being A Klepto! The former Southern Charm star is painted as a hypocrite by his former employer Bravo and the network is demanding his suit be dismissed, on the grounds that the lawsuit he filed was part of a custody battle and they contend he filed the lawsuit in the wrong venue. highlighting they are not a parent, grandparent, guardian or even nanny of these children. According to court documents obtained by The Blast, the network and the producers claim they’ve attempted to resolve this suit by agreeing not to air previously unaired images of the children on future episodes of the show without Thomas Ravenel’s consent – and they have no intent to do so in the upcoming season of the show. Ravenel filed a lawsuit against Bravo and Southern Charm producers in November 2018 — demanding a judge stop them from broadcasting unaired footage of his children and demanding full custody. On October 26, Kathryn Dennis filed for modification of custody and visitation after losing custody in 2016 over failed drug tests and a stint in rehab. In his suit against Bravo, Ravenel says the network and Southern Charm producers “encouraged” his ex to file for custody against him to create drama for a storyline. And he alleges that Bravo and producers have unaired footage of his kids and ex talking about the legal battle and it was to be aired on the upcoming season. Thomas Ravenel is demanding Kathryn Dennis not be awarded full custody. Woman Arrested For Filing False Sexual Assault Charges Against ‘Southern Charm’ Star “J.D.” Madison! Dawn Ledwell Drops ‘Sexual Assault’ Claims Against Thomas Ravenel In New Court Filing — Did She Lie Originally?